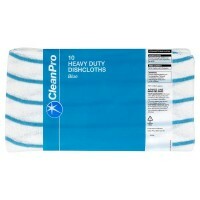 Colour coded cleaning cloths pack of 10 colour Green. 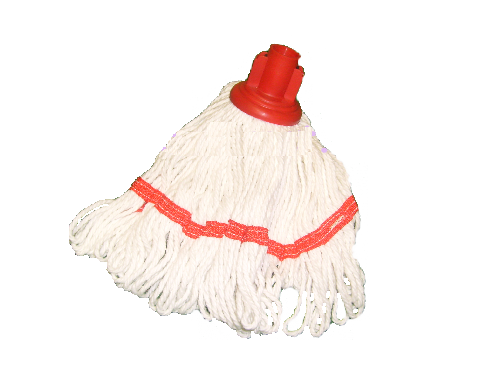 ..
Colour Coded Cleaning Cloths Red 10pk ..
Colour Coded Cleaning Cloths Yellow 10pk ..
We offer cleaning products at affordable prices nationwide with free local delivery. We aim to provide you with the best possible service, along with highly competitive prices, we hope you find what you are looking for, easily and quickly, if you have any problems finding your way around our site, please let us know so we can improve it. If you cannot find the product you are looking for please contact us and we do our best to source it. We are constantly adding new products each week, so please bookmark us and visit us again soon. 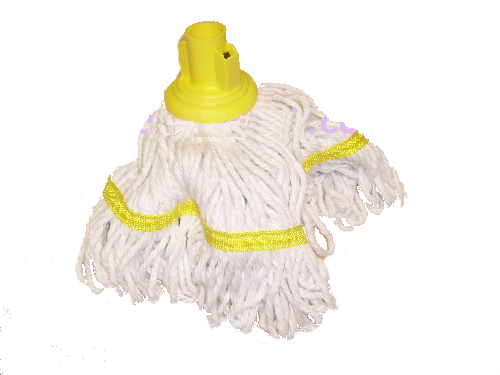 We sell everything from dusters to washing machine spares, professional cleaning products with safety data sheets which can be downloaded in pdf format. 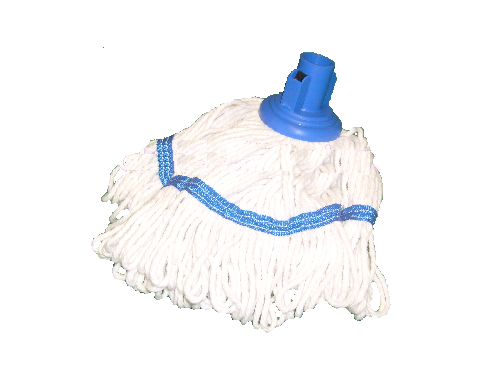 Sweeper mop with wire frame and aluminium handle. Lightweight for ease of use, colour red. size 60 x..
colour yellow. 30cm x 40cm..
colour green. 30cm x 40cm..
colour red. 30cm x 40cm..
colour blue. 30cm x 40cm..